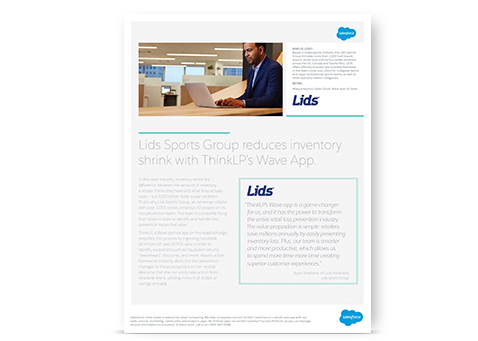 Find out how Lids Sports Group is using ThinkLP’s Wave app to revolutionize its approach to loss prevention. Each year, retailers lose $100 billion dollars to shrink. Find out how Wave connects managers to loss solutions anywhere, on any device.